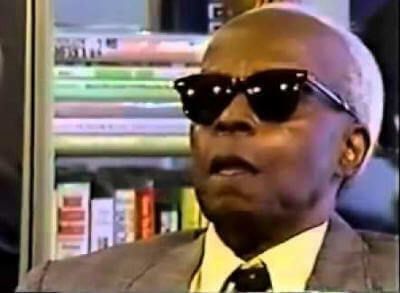 Of the recent towering figures in the struggle to completely eradicate the pervasive racial myths clinging to the origins of Nile Valley Civilization, few scholars have had the impact of Dr. Chancellor James Williams (1898-1992). 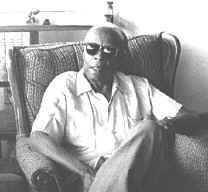 Chancellor Williams, the youngest of five children, was born in Bennetsville, South Carolina December 22, 1898. His father had been a slave; his mother a cook, nurse, and evangelist. 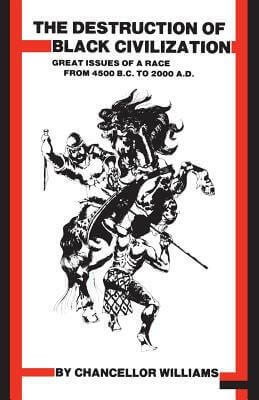 A stirring writer, Chancellor Williams achieved wide acclaim as the author of the 1971 publication, The Destruction of Black Civilization—Great Issues of a Race from 4500 B.C. 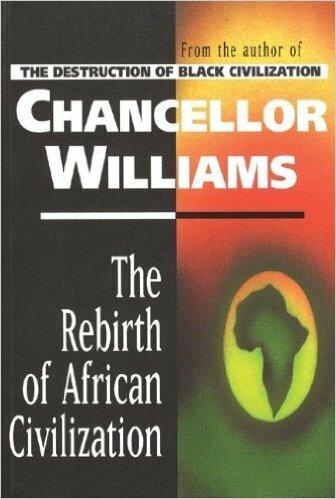 to 2000 A.D.
Tell us how much you like Chancellor Williams.